Existing sample statistics do little to address the question of multimodality, a question which is interesting in itself and which also arises in exploratory multivariate data analysis using projection pursuit. 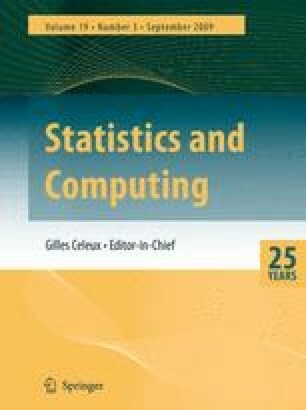 We propose a new index more strongly geared to the specific task of measuring multimodality than other sample statistics known to us, we show how to compute it, explore its properties, and consider its generalisation to the multivariate case. The behaviour of the index is illustrated by some simple numerical examples.